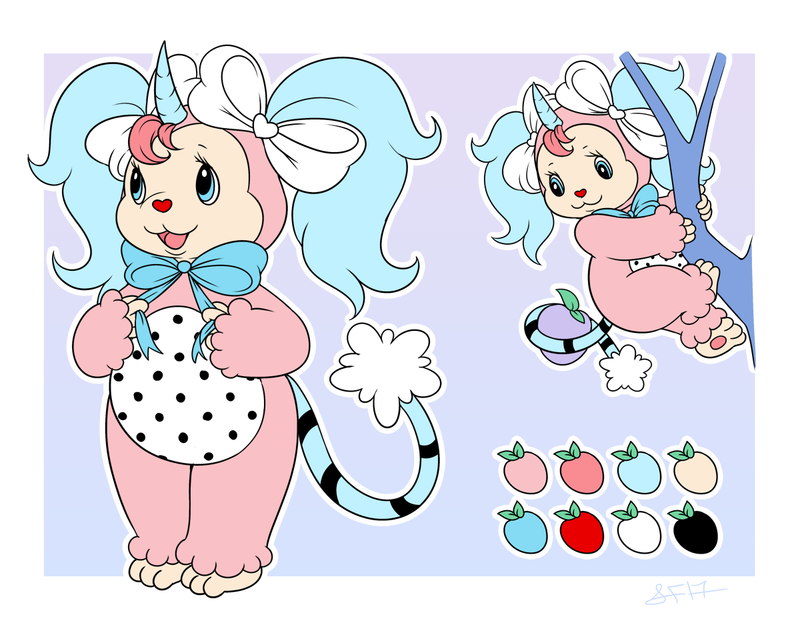 huh looks like a mix of Popple, Care Bear Cousin and Yum-Yum. I LOOOOVE her. Will she be in naughties?